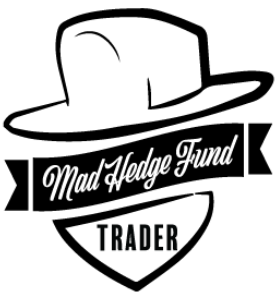 Come join me for lunch at the Mad Hedge Fund Trader?s Global Strategy luncheon, which I will be conducting in Milan, Italy on Wednesday, July 22, 2015. A three-course lunch will be followed by an extended question and answer period. I?ll be giving you my up to date view on stocks, bonds, currencies, commodities, precious metals and real estate. And to keep you in suspense, I?ll be tossing a few surprises out there too. Enough charts, tables, graphs, and statistics will be thrown at you to keep your ears ringing for a week. Tickets are available for $267. I?ll be arriving at 11:30 AM and leaving late in case anyone wants to have a one on one discussion about the financial markets. 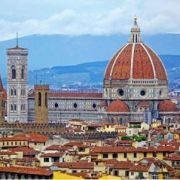 The lunch will be held at a boutique Hotel in the downtown area of the city near the Galleria and the Duomo Cathedral. 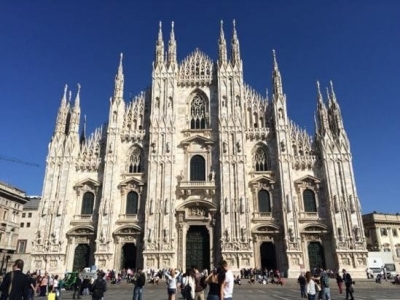 Milan is one of the great renaissance cities of Italy. Even your local neighborhood trattoria serves the best food on the planet. I am spending a few days there to visit the 2015 Milan Expo, which is expecting 20 million visitors this year (click here for the website). Not far from the hotel you can view Leonardo da Vinci?s greatest masterpiece, The Last Supper at the Santa Maria delle Grazie church. Opera lovers will find La Scala just around the corner, which is doesn?t perform during the summer, but offers a fascinating museum and tour. 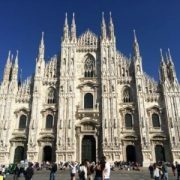 And if you like to shop, Milan is your town, as it the fashion capital of the world. 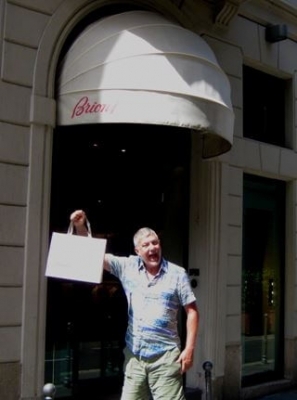 Every year, I find the pull of the local Brioni store irresistible. To purchase tickets for the luncheons, please?click here. 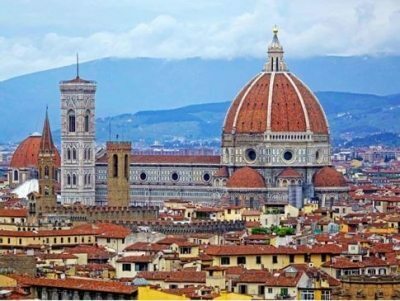 Come join me for lunch for the Mad Hedge Fund Trader?s Global Strategy Update, which I will be conducting in Rome, Italy on Monday, July 7, 2014. A three course lunch will be followed by a PowerPoint presentation and an extended question and answer period. I?ll be giving you my up to date view on stocks, bonds, foreign currencies, commodities, precious metals, and real estate. And to keep you in suspense, I?ll be throwing a few surprises out there too. Enough charts, tables, graphs, and statistics will be thrown at you to keep your ears ringing for a week. Tickets are available for $208. I?ll be arriving an hour early and leaving late in case anyone wants to have a one on one discussion, or just sit around and chew the fat about the financial markets. The lunch will be held at a major hotel in the city center walking distance from the Spanish Steps and the Borghese Gardens, the details of which will be emailed to you with your purchase confirmation. 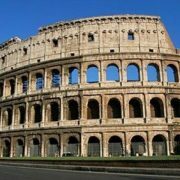 If you are attending the luncheon as part of a vacation Rome has a lot to offer. The Coliseum, the Pantheon, and the Capitoline museums are all within taxi range. 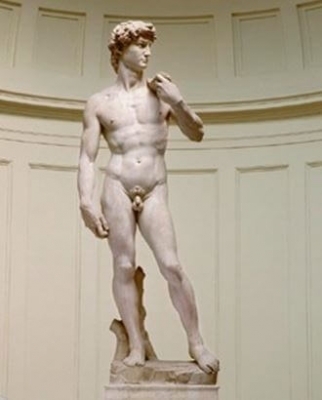 You won?t want to miss the Trevi Fountain and the Roman Forum. You can find the latest in Italian designer goods on the Via Condotti. The food is to die for. And you can top it all off with the richest gelato ever created at Il Gelato di San Crispino. Come join me for lunch for the Mad Hedge Fund Trader?s Global Strategy Update, which I will be conducting in Golfo Arancia, Italy on Friday, July 11, 2014. A three course lunch will be followed by a PowerPoint presentation and an extended question and answer period. Golfo Arancia is on the famous Costa Smeralda, some 15 kilometers north of Olbia, on the island of Sardinia. 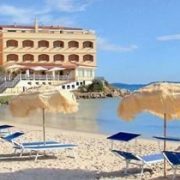 You can fly directly to Olbia from several points around the western Mediterranean and then take a taxi from the airport. Alternatively, you can board car ferries from the ports of Civitavecchia, Genoa, or Livorno on the Italian mainland, as I?ll be doing. I?ll be giving you my up to date view on stocks, bonds, currencies, commodities, precious metals, and real estate. And to keep you in suspense, I?ll be throwing a few surprises out there too. Enough charts, tables, graphs, and statistics will be thrown at you to keep your ears ringing for a week. Tickets are available for $205. The lunch will be held at a four star beachfront hotel, the details of which will be emailed to you with your purchase confirmation. If you are planning your vacation around this trip, Golfo Arancia is just a ten minute drive from Porto Cervo, a well known hangout for the rich and famous. Also nearby is the stunning Parco National dell? Arcipelago, a diving paradise.